Dr. Roland E. Abundo graduated from the University of California Irvine in 1990 with a Bachelor's Degree in Biological Sciences. He attended optometry college at the Southern California College of Optometry and graduated with a Doctor of Optometry Degree in 1994. Dr. Abundo completed a residency program consisting of Hospital-Based/Geriatric/Primary Care Optometry from the Veteran's Administration Medical Center Sepulveda, California. Dr. Abundo is well versed in all areas of optometric care and fully licensed in the State of Utah with therapeutic prescribing privileges. He has great relationships with other eye specialists offering surgical care such as LASIK, Cataract Surgery, Blepharoplasty and Retinal eye care should you need further care. 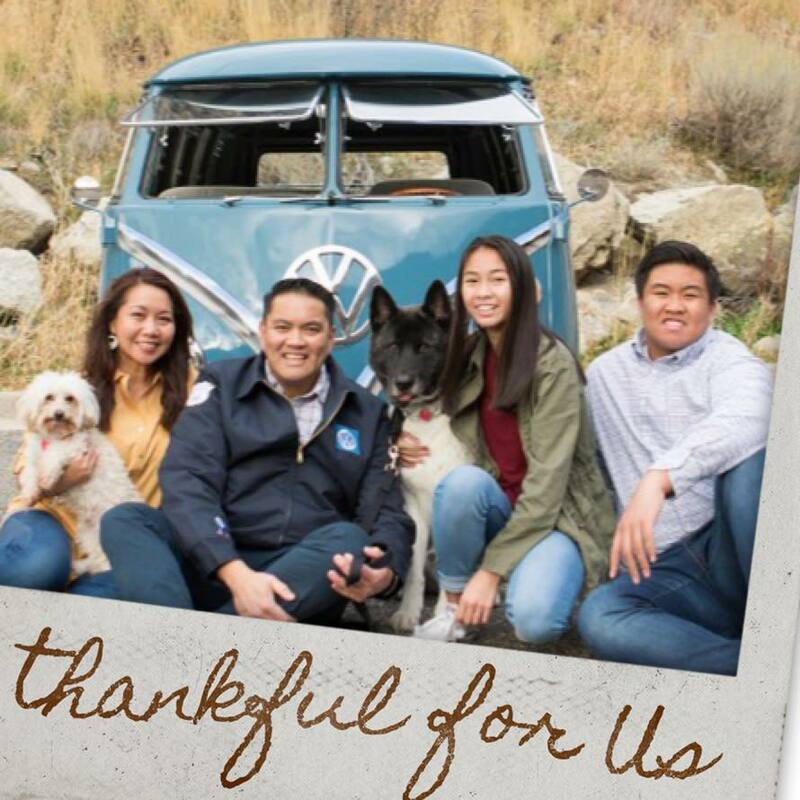 Dr. Abundo currently sits on the Board of Trustees for the Utah Optometric Association where ensures that the role of eye care in the State of Utah is voiced and benefits the many patients throughout the state is heard. Dr. Abundo moved to Salt Lake City in 1995 with his wife, Catherine. Catherine Abundo is currently working as a Special Education Teacher for Jordan School district. She truly enjoys helping her students. Together, they treasure the relationships they have with family, friends and acquaintances. Dr. Abundo has 2 wonderful children, Kyle and Ellie. He enjoys outdoor outings with his family such as skiing, traveling, basketball, biking, music and the fine arts. Dr. Abundo's prides his practice on the personal relationships he has with his patients. He considers his patients as his greatest asset to his practice. Dr. Abundo designed Abundo Eye Care with his patients' complete care in mind. The practice shares a unique atmosphere of being warm and welcoming. He wants each of his patients to know that they will be taken care of when they come into his office. Krista Prevedel has been an optician since 1995 and has been working with Dr. Abundo since then. Krista has a great knowledge in the field of opticianry and frame fitting consulting. She is sure to find a fabulous frame to fit you and your lifestyle. Krista has a tremendous personal touch and care with her patients. She is certified by the American Board of Opticianry. Krista keeps up to date on the latest trends on fashion eyewear, lens offerings, coatings and sunglasses. Krista is also extremely knowledgeable in health insurance plans and vision plans. She will do her best to help you with your vision benefits. Krista was born and raised in Utah. Krista comes from a wonderful family with lots of nieces and nephews. Krista also values her relationships with family, friends and acquaintances. Krista married her husband, Dave Prevedel, in October 2005. Krista and Dave enjoy spending their time together with their family and friends. They enjoy movies, concerts, dining, traveling, sports and derby racing. In December 2007, they welcomed their first child, Lincoln Prevedel. In September 2011, Sloane Prevedel joyfully entered the world. She has a very beautiful smile and truly possess the wonderful features of her parents. Krista prescence in the office is still seen but she is behing the scenes now as our billing specialist since she now resides in the state of Washington. She is a great asset to our practice and this was the best way we could keep her part of our family. She misses working day to day with all of our wonderful patients and we miss her too. She is part of the history of Abundo Eye Care since the day the practice was opened and will be with us as long as possible. Kim has been working for Abundo Eye Care since September 2006. She comes with over 15 years of optical experience and front office skills. Kim is extremely knowledgeable in helping you determine your health or vision insurance. Kim is great in helping you find that perfect fashion frame, one that fits you, looks good on you and is comfortable to wear. Kim has attending the University of Utah. 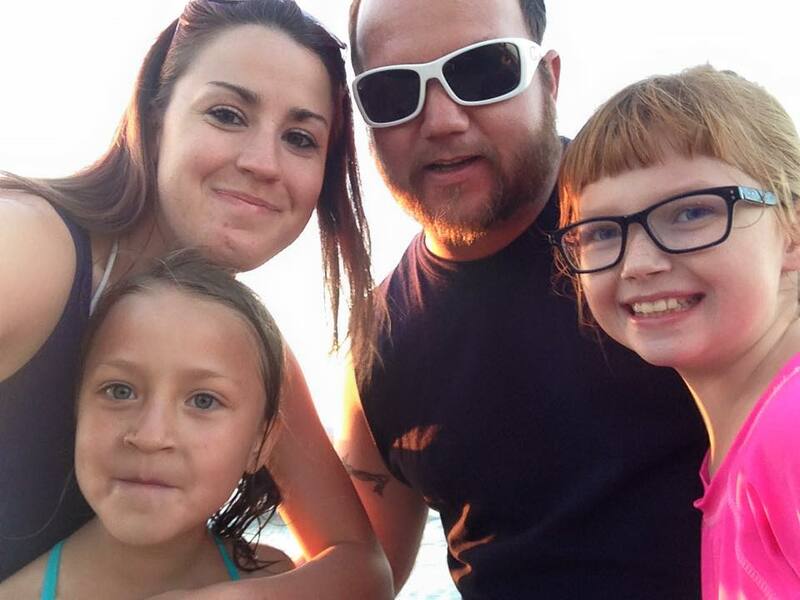 Aside from working at Abundo Eye Care, Kim enjoys her time with husband, Mike, and her beautiful daughters, Reese and Olive. Together they reside in Farmington, Utah. Kim enjoys crafts and home improvement projects. She love music, dance and the 80's era. Kim has been a wonderful addtion to Abundo Eye Care. Come see her and she will make certain you gives you her knowledge of insurance and make using your insurance easier for you to use. Barbara has with us since 2012. She had a dedicated background in working with children previous. Originally a patient of Dr. Abundo, we realized her dedication to her work, friendly attitude and integrity made her a very attractive employee for our practice. She has learned every aspect of eye care over the course of time. She is so very excited to be working with our patients. Barbara absolutely enjoys spending quality time with her family. She enjoys watching movies. She loves time spent outdoors and camping. She eagerly awaits the time she can go to the beach and watch the sunset. Barbara is a graduate of Murray High School. 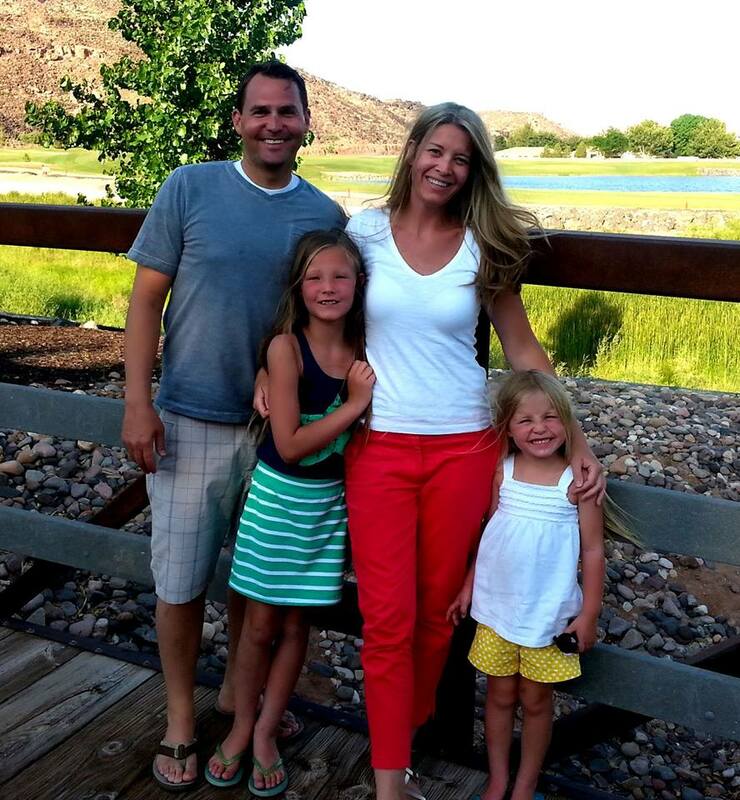 Currently she resides in West Jordan, UT with her husband, Clayton and daughters, Shayla and Hailee. Come see Barbara for the quality care and undivided attention she will give you. She will surprise with you with her upbeat care and attention. Let her help you find the right eyewear or help you find out your vision insurance benefits. Lia's homeland is Peru and speaks fluent Spanish. She is a dedicated worker who enjoys interacting with all of our patients. 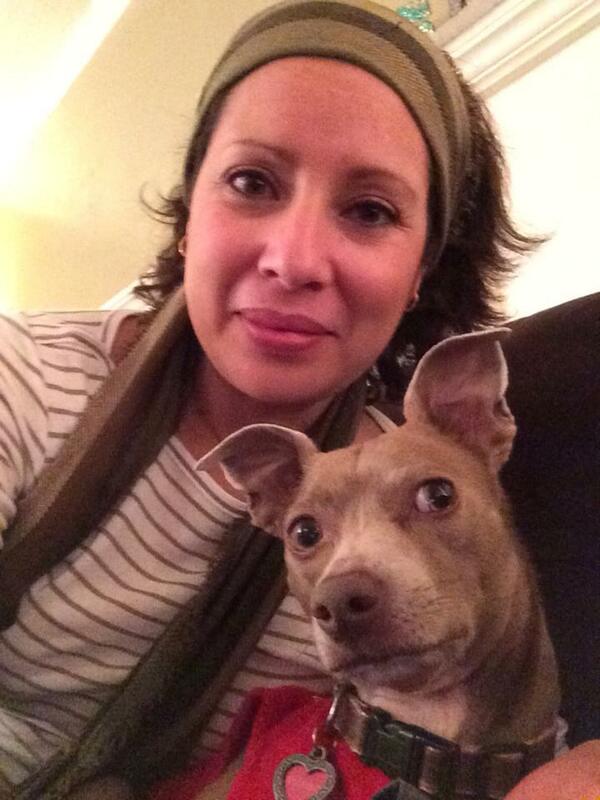 Lia has amassed a tremendous knowledge of eye care and is excited to share her talent with you. Lia enjoys and adores being with her pets. She has a great passion for animals and often enjoys watching funny animal videos on YouTube. She also enjoys the many friends that she has made since moving her from Peru. Lia's most important passion is her family and maintains a strong bond with her father, mother, brothers and her niece and nephew. Come let Lia be your assistant to full service eye care. You will be thoroughly impressed!